If you die with debt, your creditors must be paid from your estate, which includes cash, life insurance, property and possessions. Your spouse, life partner or beneficiary may be held responsible for your debt if you share a joint loan or if your loved one provided a loan guarantee. Here’s what happens to your estate and your debt when you die. If you don’t leave enough cash or death benefits for outstanding debts to be paid, parts of your estate may have to be sold to satisfy the debt. 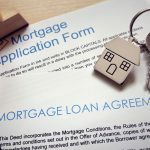 If a significant debt exists and you own your home with a partner, there’s a change your partner may have to sell the house – but that depends on if you own as ‘tenants in common’ or ‘joint tenants’. 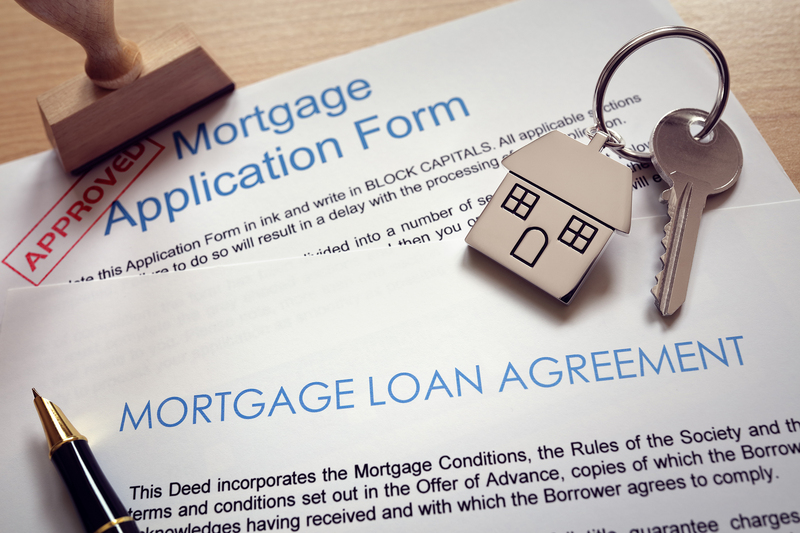 Mortgage: If you have it, mortgage life insurance may pay off the full amount still owed on the property. If there is no insurance, or a second mortgage isn’t covered, your beneficiary will have to assume the mortgage or sell the house. Personal loans, credit cards: A number of debts must be paid before personal loans and credit cards are settled. For joint credit cards, your partner may be responsible for paying the balance unless covered by a payment protection plan. Bank account: If your bank account is in your name alone, no one can touch the money until the estate is sorted out (typically through probate). If it was a joint account, your partner will likely still have direct access. Experian found that 73 percent of Americans are likely to die with debt, but that doesn’t mean you can’t make the proper arrangements to have it covered and still secure your family’s financial future. Are Any Assets Safe From Creditors After Death? Laws that define what’s safe from debt collectors after you die differ for each state. 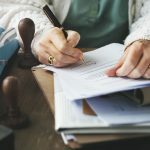 For the most part, accounts with beneficiaries like IRAs, employer-based pension plans, brokerage accounts, and insurance don’t have to go through probate so creditors can’t touch that money. Speak with a lawyer about your state’s laws when it comes to accounts safe from debt collectors. There are nine community property states: Louisiana, Arizona, California, Texas, Washington, Idaho, Nevada, New Mexico, and Wisconsin. Community property states follow the rule that anything that is obtained during marriage – house, car, cash – even if only held in one spouse’s name, is the equal property of the marital partner. Unfortunately, this includes debt. If you and your spouse live in one of these states and you die with debt that was incurred during the marriage, it automatically falls on your spouse. The best way to avoid leaving your family with massive amounts of debt and sleepless night is to obtain a life insurance policy. The death benefits you’ll leave for your family will support their everyday lives, as well as help them with future expenses.